TJC is the premier college of East Texas with rich social and cultural opportunities. Our 92-year history includes longstanding traditions and exciting campus activities. If you are looking for leadership development opportunities, getting involved in one of over 50 clubs and organizations or simply have some free time between classes and want to find something to do – TJC offers lots of ways to get involved in the campus community. Connect with other students who share your passion. 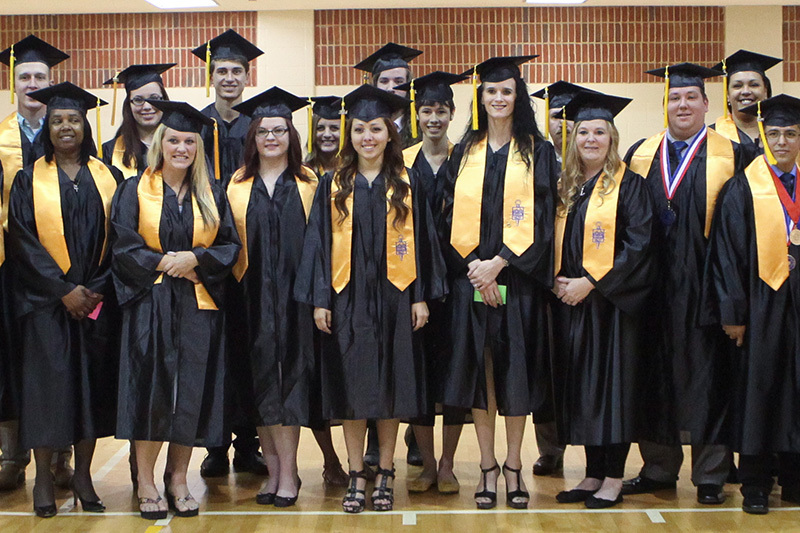 With more than 50 student clubs and organizations, TJC has a place for every interest. Walk the rim, beat the drum and sing the fight song. Stay connected with the latest games. Music, theatre, dance and musical theatre; TJC provides productions throughout the year for all audiences. Started in 1947, the Apache Band is a staple of TJC's rich heritage. The Apache Belles organization is internationally famous for their high kicks and military-style drill routines. Our Theatre department produces three plays and a musical during the Spring and Fall semesters. Real sports and E-sports. We've got it all! 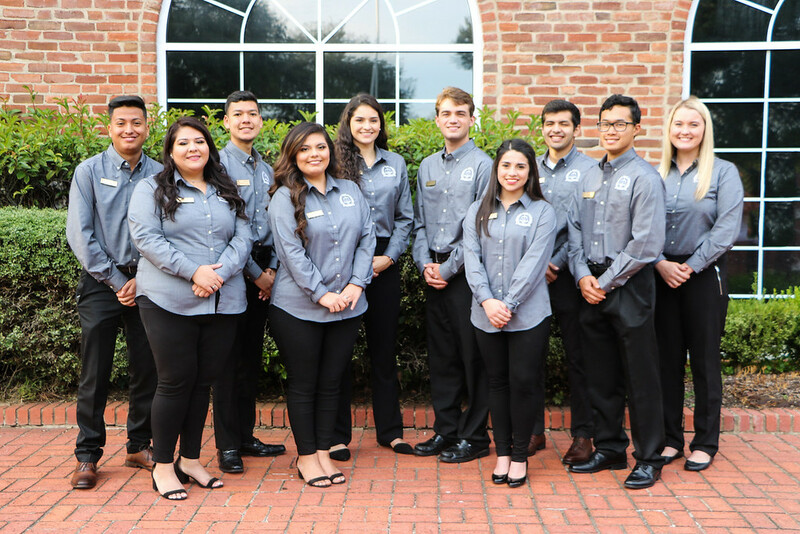 Be a student leader at TJC by participating in Student Government. 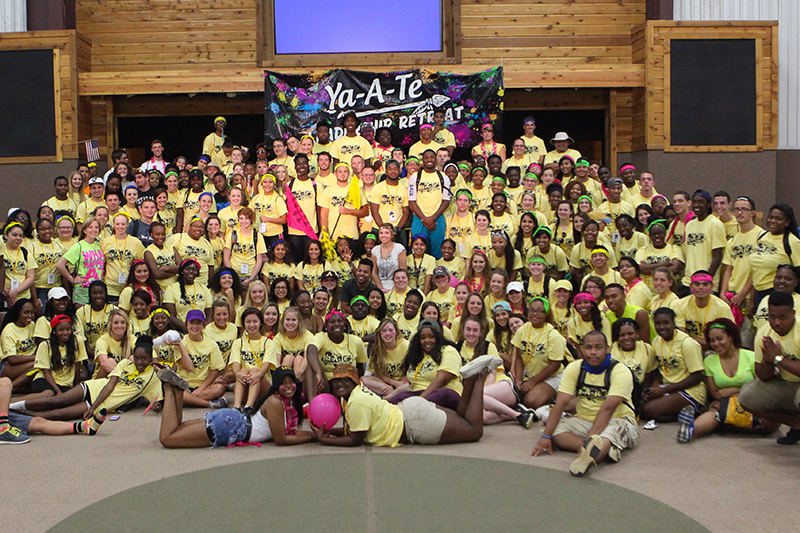 Our once-in-a-lifetime leadership camp is available for all students to attend. 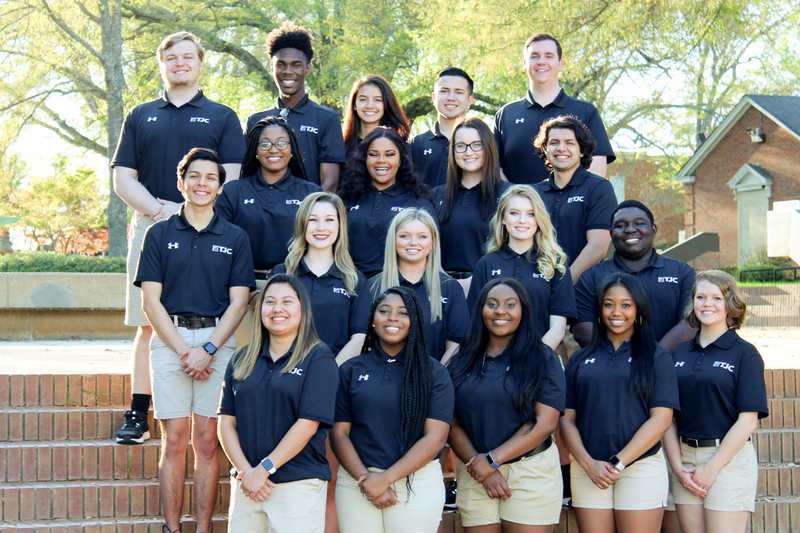 Apache Chiefs serve as Orientation Leaders for New Student Orientation during the summer.